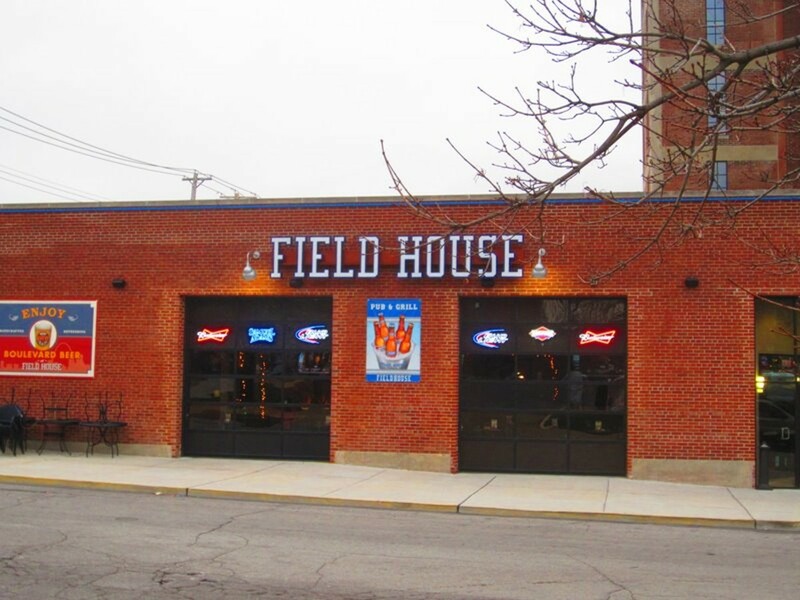 Whether it's the Billikens, Cardinals or Mizzou, the Fieldhouse is the perfect place to catch a game -- there are enough flat screens, not to mention projectors, to cover whatever sporting event you're there to see. Foodwise, expect healthy portions of new American bar food, including a fried green tomato BLT and a Grouben -- that's a grouper sandwich with a classic Reuben twist. Like any good sports bar, Fieldhouse has plenty of choices when it comes to beer and a number of game-day specials -- so even if your team chokes, you still come out a winner.